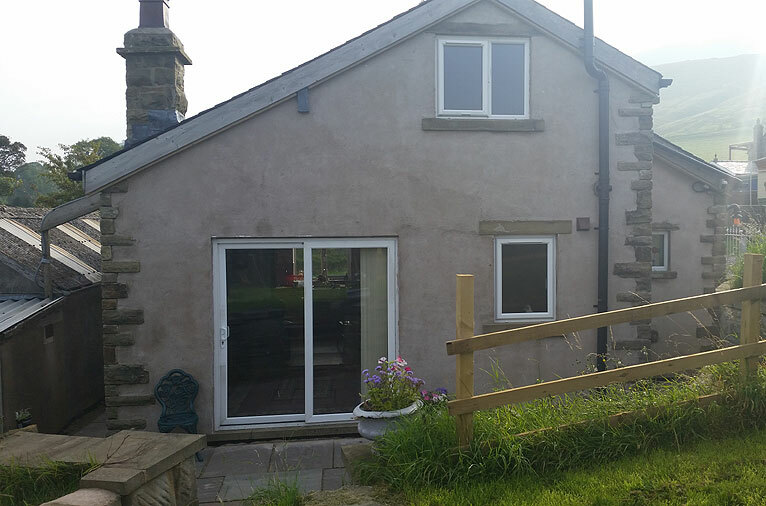 This recently built cottage has been furnished to a high standard and has some lovely features including stone flagged hallway and reclaimed timbers over doors and windows. 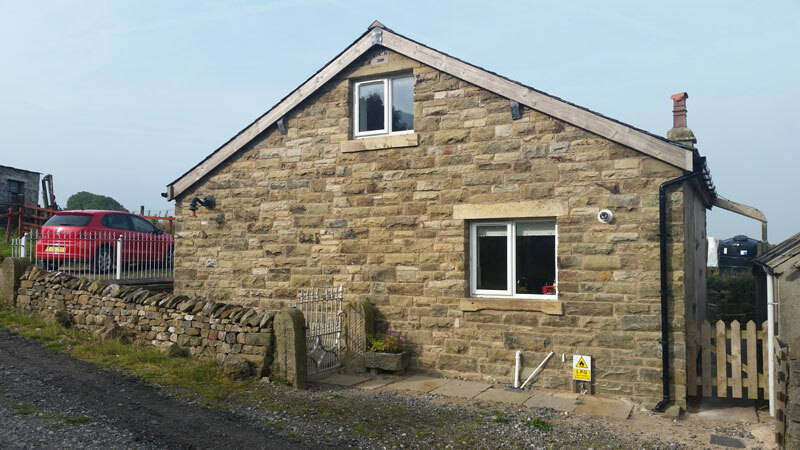 The property is situated on the owner's sheep farm and the foot of Pendle Hill, and is just half a mile from the pretty village of Worston. 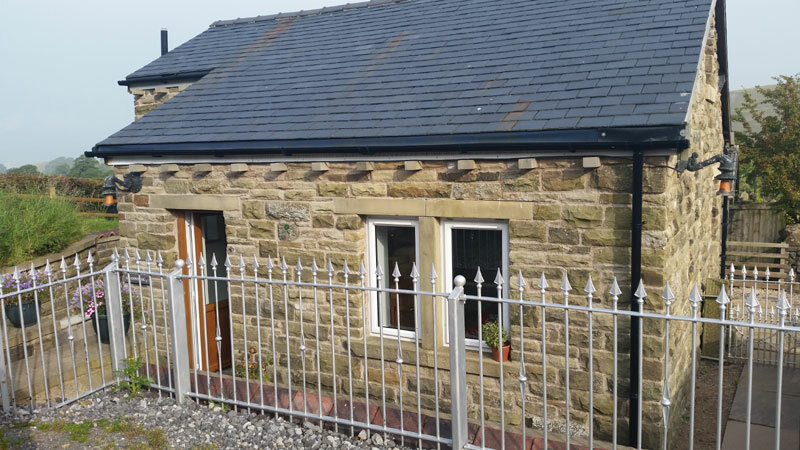 There are great views of the surrounding farmland across the Ribble Valley. 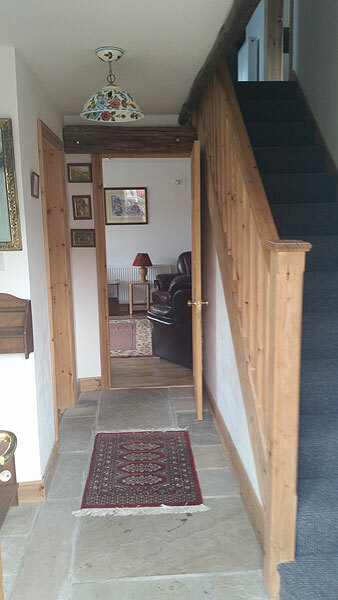 This is a great location for exploring the Forest of Bowland Area of Outstanding Natural Beauty and the Lancashire coast, Lake District and Yorkshire Dales are within easy reach. 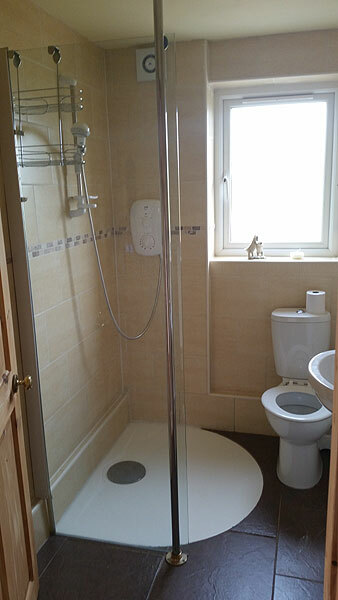 Shower room: Wet room style shower, toilet and washbasin. 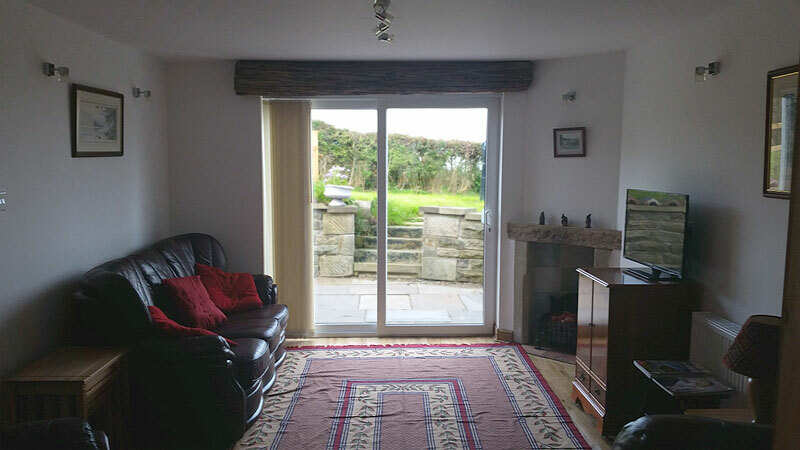 Lounge: Sky+ TV, DVD, patio doors to garden. 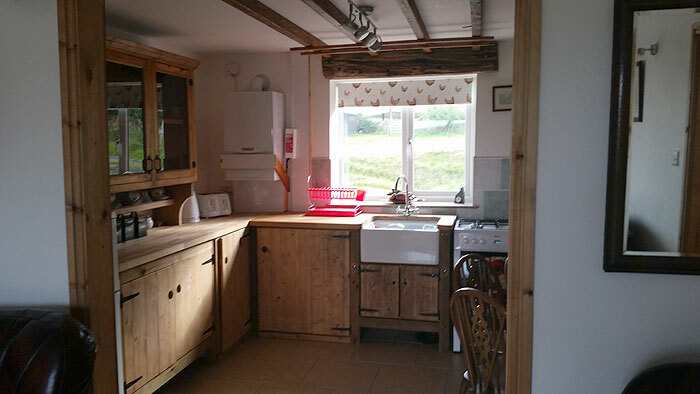 Kitchen/Diner: Butler sink, fridge freezer, gas cooker, microwave, dishwasher, washing machine, dining table and chairs. 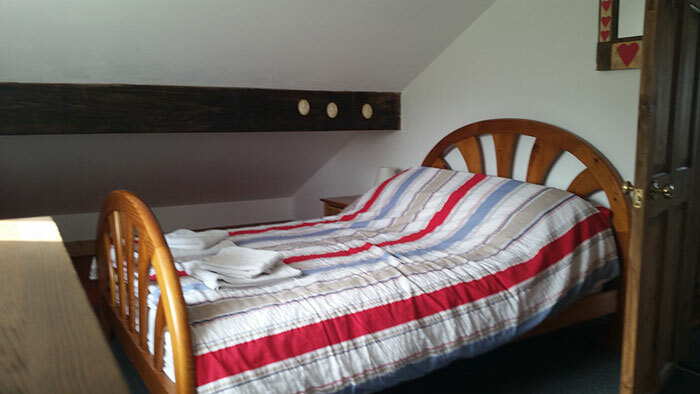 Bedroom 1: Double bed, chest of drawers, wardrobe. 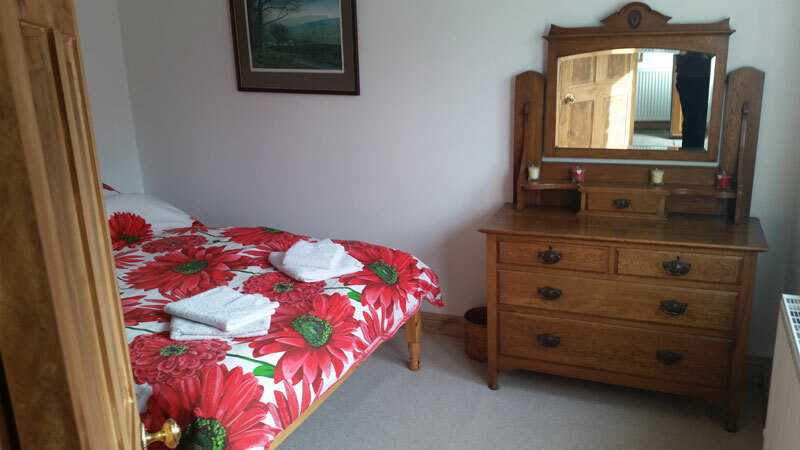 Bedroom 3: Double bed, chest of drawers. 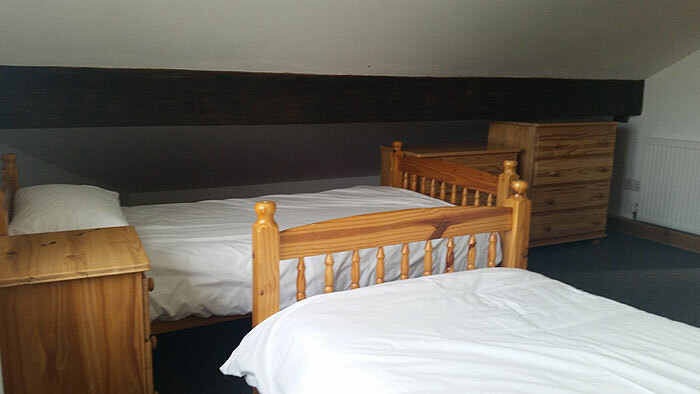 Bedding: Ample pillows and duvets with covers are provided and bed linen and towels are included. Garden: Garden with patio with garden furniture. Parking: Parking near the cottage. Central Heating: Gas central heating. 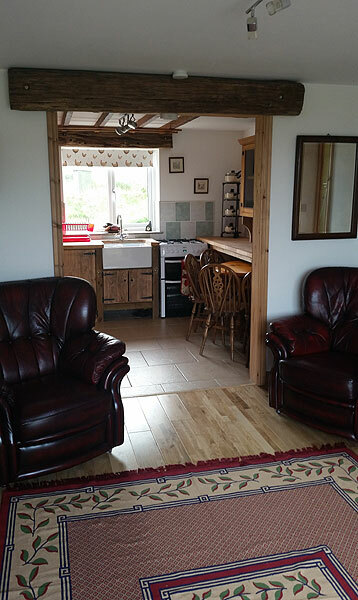 Short breaks: Short breaks not accepted at peak times. Notes: A cot and high chair can be provided upon request. Towels are provided. No smoking.